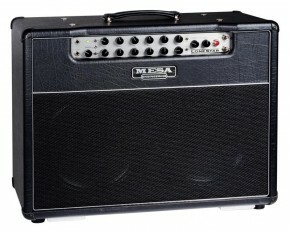 The Mesa Boogie Lonestar amplifier is a diverse piece of equipment that works with a wide range of musical styles, including blues, rock and acoustic types of music. The Mesa Boogie amp comes equipped with solo and reverb settings, as well as clean distortion features. There are several features that make this guitar amp well worth the investment. 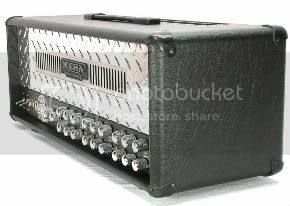 The Mesa Boogie Lonestar amp is an electric guitar amplifier that can play many different types of music. This amp has an excellent distortion setting that is exceptionally versatile, giving you full control over the sound of the chords that you play. The clean channel is crystal clear, and the distortion settings can be exceedingly slight or exceedingly intense. Unlike some amps, the Mesa Boogie has a distortion that is easy to control so you are not stuck with an amp that is either full distortion or no distortion. The electric guitar settings also include volume, gain, two reverb settings, solo boost, and an output control knob that can be used in place of the master control. The overall output knob can be used to get an excellent sounding riff going without the need to increase the volume. This amp is excellent for at-home use, but can also meet the needs for volume and sound quality at a professional gig. Guitar amplifiers are often only useful in certain situations, but the Mesa Boogie amp is one that can meet the sound requirements in many different settings. The clarity of the sounds comes through even at exceedingly high volumes, giving you excellent sound quality even when you need to turn the volume up for the crowd. 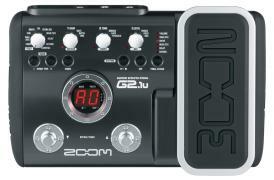 This amp is perfect for electric guitars, especially when playing rock, blues or jazz. All of the useable features on the Mesa Boogie amp make a difference for musicians, since this one piece of equipment can be used in many different situations. In addition, you’ll easily be able to reduce the number of items you need to carry with you to gigs with this amp, and setup will be a lot faster and easier. The diversity of sound that comes with this amp is perfect for electric guitar players, but the Mesa/boogie Lonestar guitar amp can also work well for acoustic players, too. 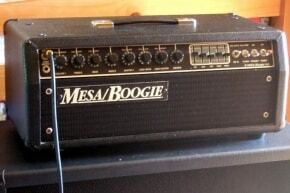 If you are thinking about buying a Mesa Boogie amp, you will not be disappointed with the quality. The average cost for this guitar amp is about $1,800 with some variations depending on where you make your purchase. Both professional and amateur musicians have found this amp to be well worth the cost, and can use the amp in a wide variety of situations for many different music styles. From everything that i have read about the lonestar i would love to have one. I first thought it was for country music but andy timmons proved me wrong. I know my rectoverb is great but the lonestar has got to be better with all it’s diverse features !